Wonderful 5th floor "I" style layout. 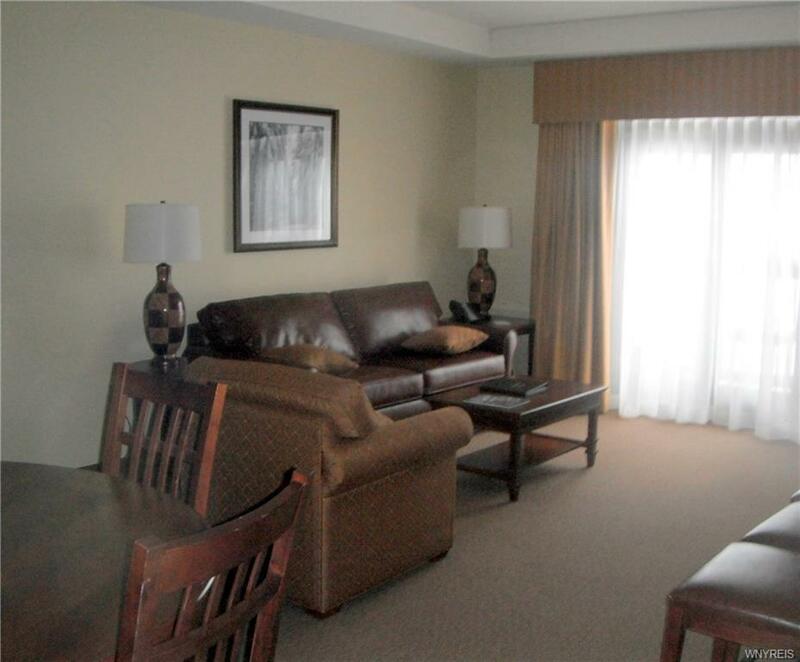 Large two bedroom/two bathroom suite at the premier Tamarack Club. 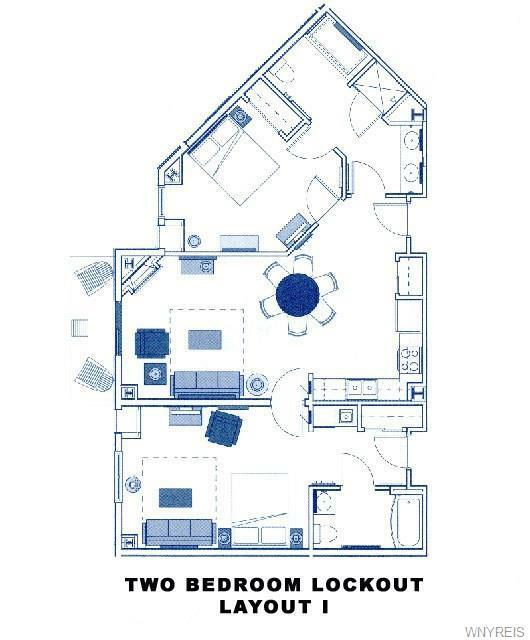 Lockout options give you the ability to use half of your unit while renting the other half. 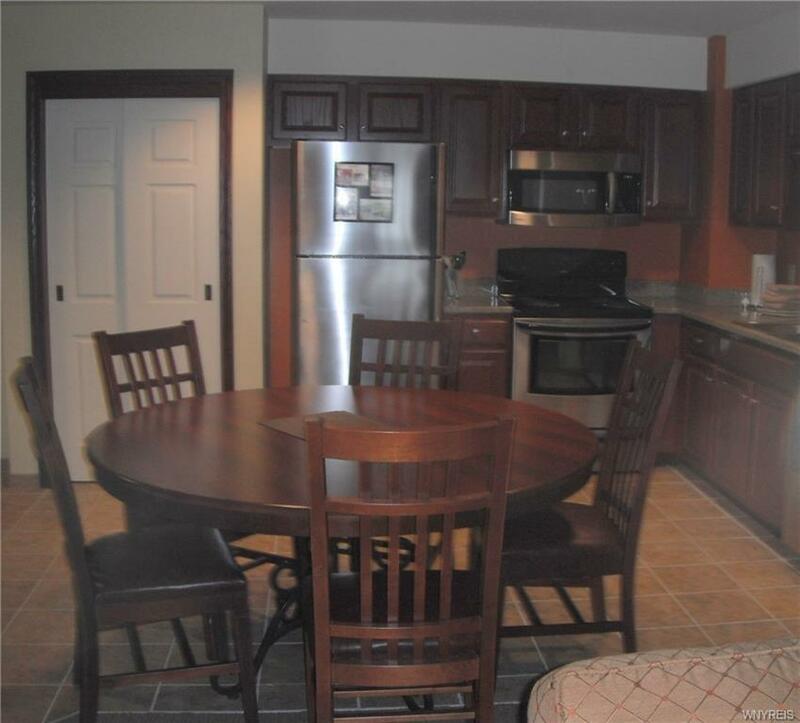 Ownership amenities include underground parking while lodging overnight, complimentary valet service, private locker room, year 'round access to the indoor/outdoor heated pool and two hot tubs, and so much more!